Alcohol is glamorized in Movies, on TV, in print and on billboards. There are bars, taverns or saloons in almost every town in America. An alcoholic intervention can mean the difference between life and death for someone who is in the late stages of the addiction. The earlier the alcoholic intervention takes place, the better the success rate for a full, healthy recovery. Often times families wait too long to seek an alcoholic intervention. No matter how long you wait, recovery is always possible as long as bottom lines are drawn and the enabling stops. An alcoholic intervention is not for the addict alone. The goal of an alcoholic intervention is to get your loved one treatment, but, it is also their goal to teach you how to live a life free from the throes of addiction. It is ultimately up to the addict to live a life of recovery. Accepting treatment and following through are tantamount to living a healthy life of sobriety. Tough love is the only way you can stop enabling and take back control of your life. The key word isn’t tough, it’s love. We need, sometimes, to show those in our lives that we care too much for them to live a destructive life and that we care too much for ourselves to compromise our morals. If you have ever done something that you feel is questionable to help the addict in your life, it’s time to take your life back and look into an alcoholic intervention on your loved one. Some of these symptoms can be life-threatening. In addition, the potential for suicide must be considered. Because of the possibility of these extreme consequences, there should be clearly defined procedures to follow when an individual is experiencing alcohol detoxification. These should be implemented in a variety of settings, including jails, shelters, and other congregate living situations. Alcohol detoxification is usually provided in a hospital setting for five days or less. Medical supervision is needed to provide medications, vitamin therapy, and, in some cases, measures to correct water and electrolyte imbalances. Alcohol detoxification also may be provided in non-hospital settings, but the rates of successful completion have been much lower. Patients who need medical or psychiatric care, have no housing, have coexisting chemical dependencies, are unemployed, or come to the initial visit intoxicated are less likely to succeed in outpatient treatment and are more likely to need hospitalization. Medications that can be useful in the treatment of alcohol withdrawal include benzodiazepines and other CNS depressants such as barbiturates. Clonidine and beta-blocking chemicals may help decrease symptoms of tremor, fast heart rate, and hypertension. Disulfiram (Antabuse)–A pharmacotherapeutic medication used in the treatment of alcoholism is disulfiram (Antabuse). This medication makes people sick if they use alcohol while taking it. Because patients have to take disulfiram every day, compliance with this aversive medication is its major limitation. If they take disulfiram regularly, patients are unlikely to abuse alcohol because they will get sick. Disulfiram has been used particularly effectively with alcoholic opiate addicts who are maintained on methadone because they can take both the methadone and disulfiram together, and methadone compliance is very good. In other settings, observed daily ingestion of disulfiram can occur at places of employment or through treatment programs tied to probation, parole, or work release. Naltrexone (revia)–In 1995, the Federal Drug Administration approved a new indication for this medication in the treatment of alcoholism. Naltrexone has been previously used as an opioid antagonist in the treatment of opiate overdose and as an aid in opioid dependence. Previously known as Trexan®, the DuPont Merck Pharmaceutical Co. renamed it REVtA. The primary indication of REViA in the treatment of alcoholism is to reduce the craving mechanism for alcohol. 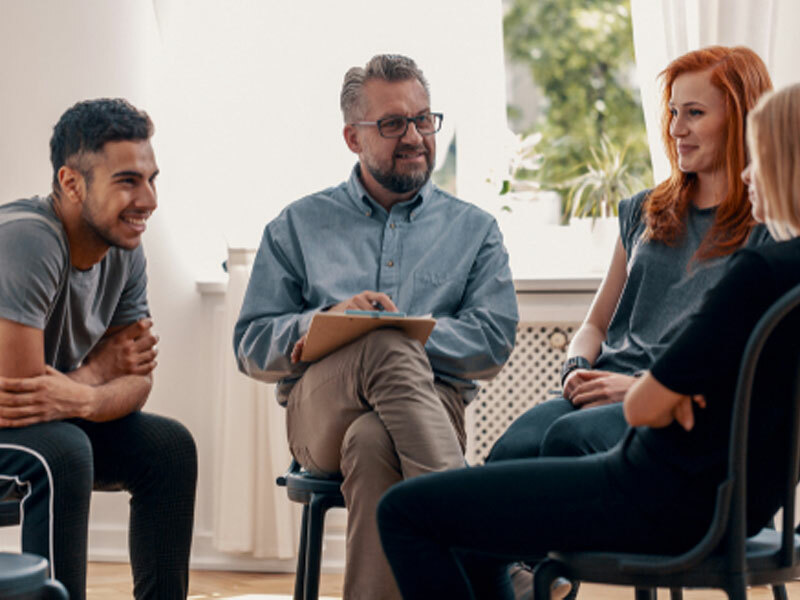 Several studies have indicated that with the use of naltrexone along with adjunct psychotherapeutic approaches (coping skills, relapse prevention, supportive therapy), relapse rates have declined at least in the short term (less than six months abstinence). If you feel it’s time for an alcoholic intervention, contact one of our intervention counselors today. They are here to take the time to listen, offer support and answer questions about the alcoholic intervention process. We have been providing alcoholic interventions on addicts for over ten years. Our Interventionists have a 90% success rate of getting your loved one to treatment following the alcoholic intervention.